​Pamper your loved one with a gorgeous Gift Card from Brazilian Beauty! Gift Card Terms and Conditions: Treat this card like cash. Lost or stolen cards will not be replaced or refunded. 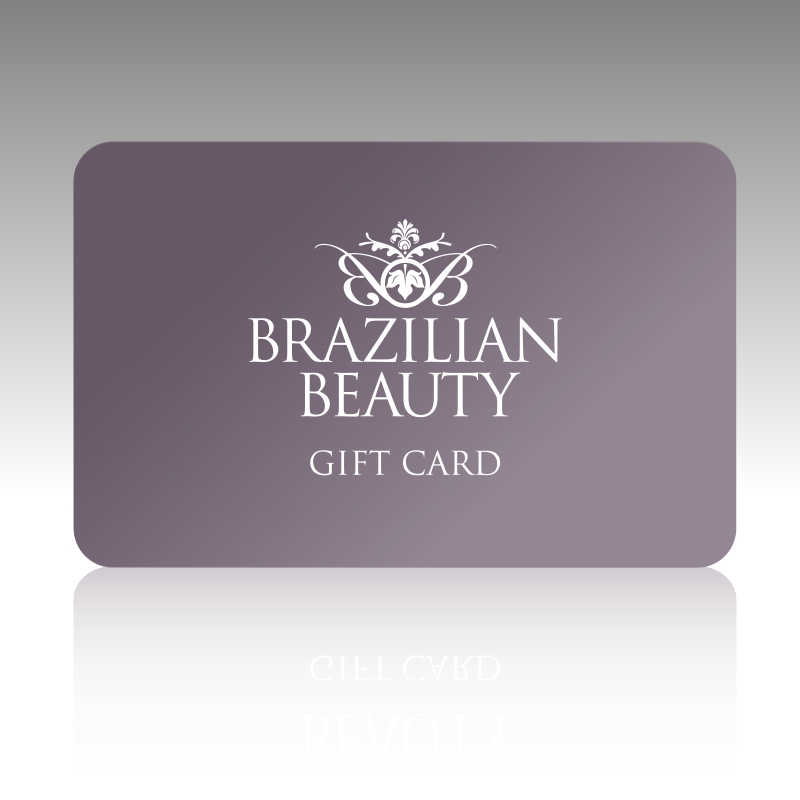 To be used for the purchase of goods and services at Brazilian Beauty salons. This card will expire 12 months from the date of issue. Not redeemable for cash. Please present at time of payment. Please be aware delivery times for gift vouchers may vary as they are sent via post from Brisbane.